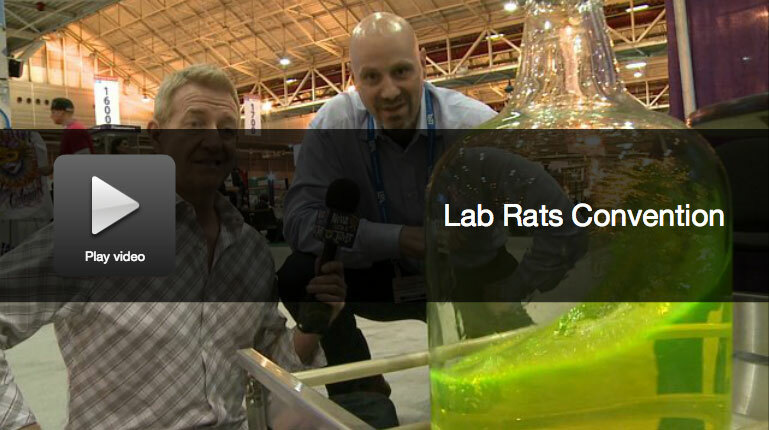 NEW ORLEANS (WGNO) – It’s like Disneyland for lab rats. It’s the world’s largest annual conference and expo on laboratory science. More than 16,000 people from 90 countries have come to New Orleans for what’s officially called Pittcon. And WGNO News with a Twist features guy Wild Bill Wood stops by hoping to learn a little something. By the way, the convention is open to the public Thursday from 9 am to 3 pm.